Ella in her costume she made. Any ideas who she’s being? 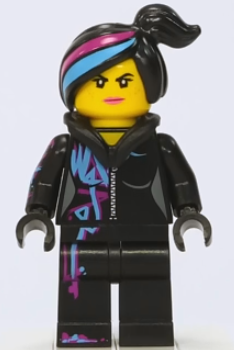 Wildstyle from the LEGO movie. She was so disappointed that only one person knew who she was (without being told). 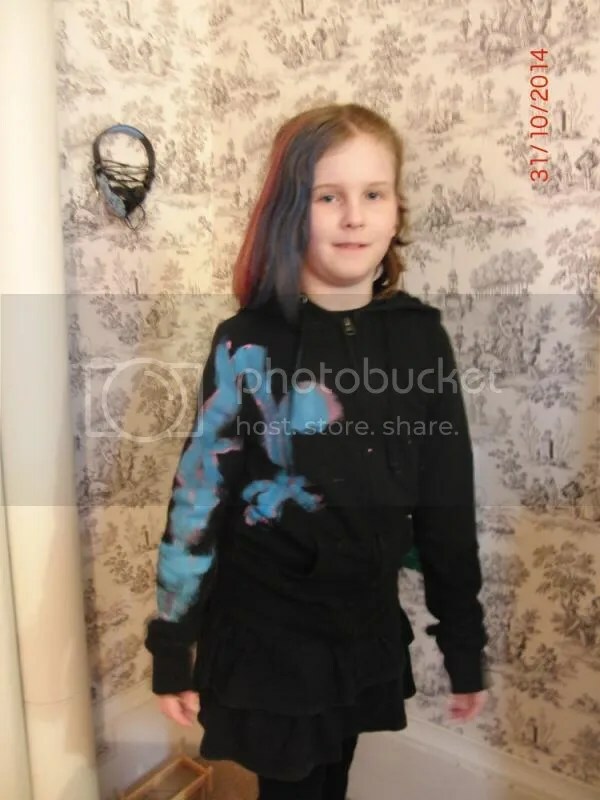 She did all the painting on her hoodie and was so proud of herself. 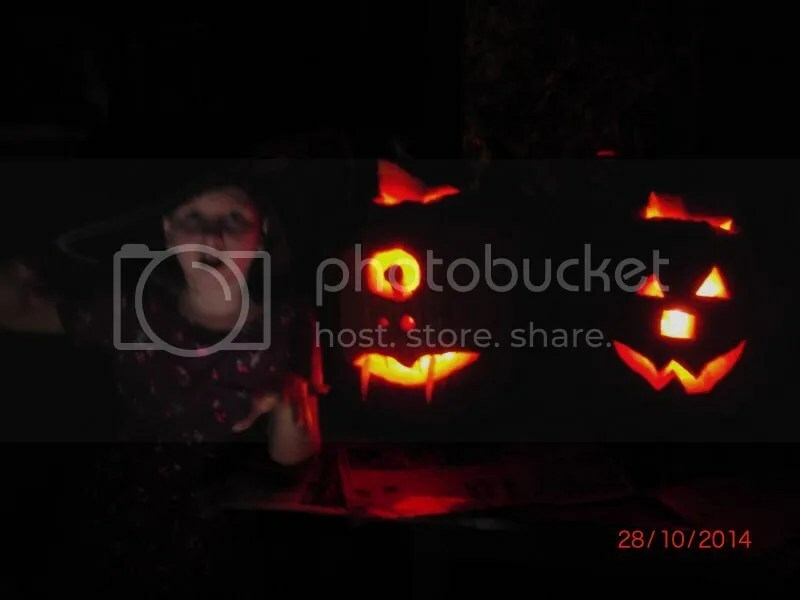 Ella and Daddy got a couple of the pumpkins carved up and looking ‘spooky’. Ella actually did most of the scooping of the guts this year. We had such a great time at the Pentecostal church in Pembroke. Ella got lots of candy and had lots of fun. And I got to stay warm and dry. My perfect trick or treating idea. very nice! well done Ella!